The world’s five largest listed oil and gas companies have spent more than $1 billion touting their climate credentials since the Paris Agreement was signed, whilst lobbying to protect and expand their fossil fuel operations, according to new data published on Friday (22 March). InfluenceMap, a UK-based think tank, has tracked spending on climate-friendly branding and lobbying campaigns by ExxonMobil, Shell, Chevron, BP and Total since world nations signed up to the Paris Agreement in 2015. And its findings are striking. The five oil majors splashed on average $195 million each year on branding campaigns, suggesting they support an ambitious climate agenda, while spending another $200 million to control, delay or oppose binding climate policies, the report found. BP, for instance, donated $13 million to a campaign, also supported by Chevron, that successfully blocked a carbon tax in the US state of Washington. And all five are members of trade groups such as the American Petroleum Institute, which successfully campaigned last year to deregulate oil and gas development in the US and roll back methane emissions regulations. These actions are “overwhelmingly in conflict” with the Paris climate goals, the report underlines. “Oil majors are projecting themselves as key players in the energy transition while lobbying to delay, weaken or oppose meaningful climate policy,” said Edward Collins, an analyst at InfluenceMap who led the study. According to the report, oil majors have adapted their messaging strategies after the Paris Agreement because they realised public attention was shifting in favour of more urgent action on climate change. ExxonMobil, for example, promotes its algae-biofuels research as a potential solution to global warming. But the company’s own numbers show its goal of 10,000 barrels of biofuel a day would equate to only 0.2% of its current refining capacity, according to the report. 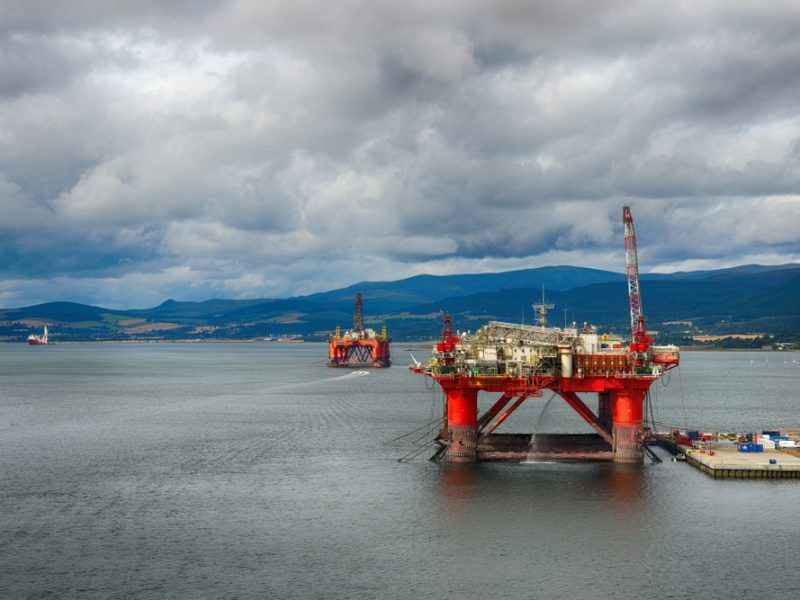 Together, the five majors are forecast to spend around 3% of their 2019 capital expenditure on low-carbon technologies, whilst $110.4 billion will be put into more oil and gas, the report found. 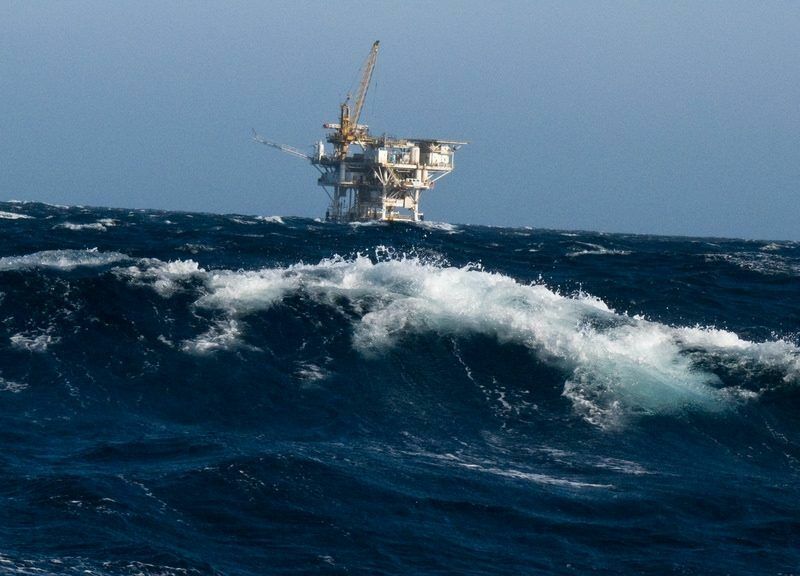 “InfluenceMap’s research confirms a widely held suspicion that Big Oil’s glossy sustainability reports and shiny climate statements are all rhetoric and no action,” said Catherine Howarth, chief executive of ShareAction, a non-profit group. “These companies have mastered the art of corporate doublespeak – by boasting about their climate credentials while quietly using their lobbying firepower to sabotage the implementation of sensible climate policy and pouring millions into groups that engage in dirty lobbying on their behalf,” she said. The InfluenceMap study comes amid mounting pressure from investors to change the behaviour of oil companies. In March, Norway surprised observers by announcing plans to divest its $1 trillion sovereign wealth fund from oil and gas production. Majors like Shell and ExxonMobil escaped the ban which was focused purely on exploration and production activities, but the move still created a stir in the industry. 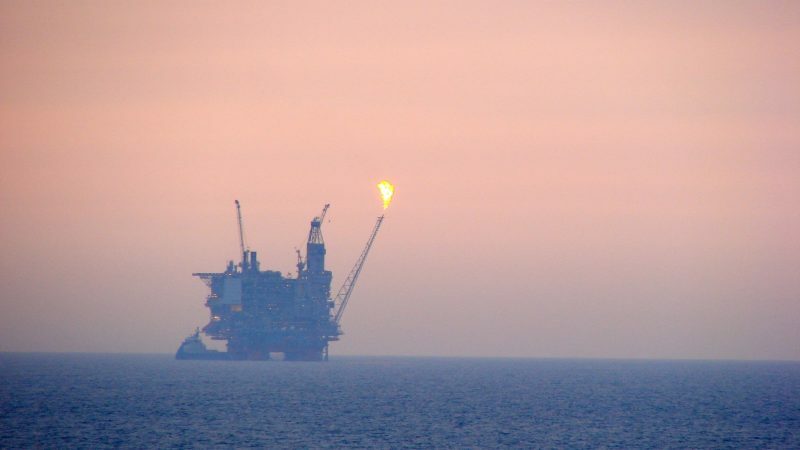 There is a growing realisation in the oil and gas sector that business models need to adapt to the low-carbon energy transition, which many now accept as inevitable. BP, the UK oil major, recently predicted that renewable energies will be the world’s main source of power by 2040. 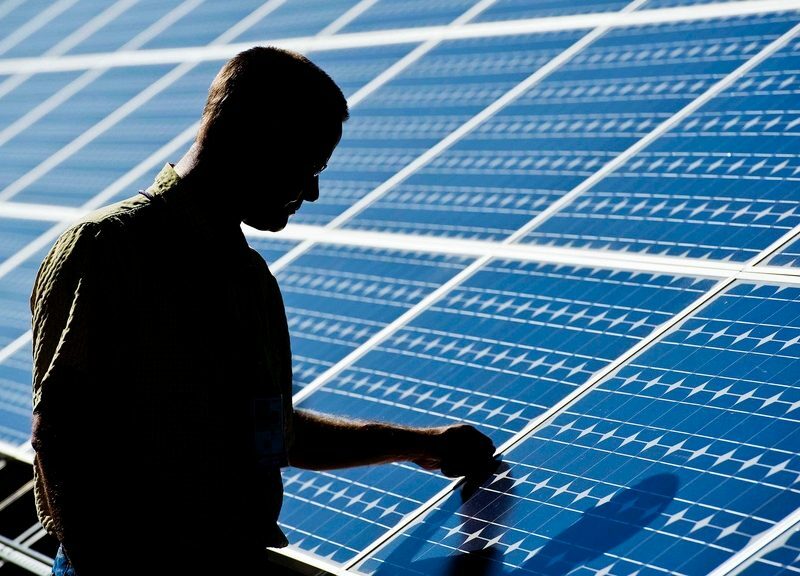 The speed of growth in renewables was without parallel in history, the company said in its 2019 energy outlook, published in February. The advent of renewables, combined with the electrification of the economy, has triggered a frenzy of buy-outs for new energy ventures, such as BP’s acquisition of Chargemaster, the UK’s biggest electric car charger network, completed in January last year. Since 2016, oil majors have closed 148 deals in alternative energy businesses, according to CDP, a financial watchdog based in the UK. At this game, European majors have shown a greater capacity to adapt. A ranking of the world’s 24 biggest oil and gas companies, published by CDP last year, found European oil companies outperforming US, Chinese and Russian counterparts when it comes to investments in low-carbon technologies. And some like Norway’s Equinor have announced plans to invest 15-20% of their capital expenditure in renewable energies by 2030, with a focus on offshore wind. 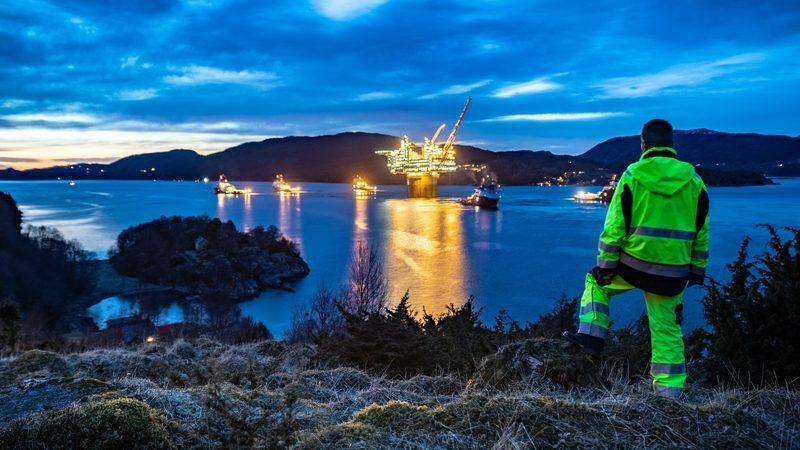 Eirik Wærness, the chief economist at Equinor, said oil companies had the financial muscle, the technical skills and the supply chain necessary to make the change happen. “If international oil companies don’t take part in the global renewables revolution, who else can?” he told EURACTIV in an interview. FuelsEurope, the association representing the petroleum refining industry, firmly rejected the accusations in the report. “This report which explicitly refers to FuelsEurope completely misrepresents the positions of the Association and the EU refining industry with regard to the free allocations for industrial sectors at risk of carbon leakage under the EU ETS, and for vehicle CO2 policy and electrification,” it said. I attended the BP event in Bx earlier this week which showcased its Energy Outlook 2019. BP now have a former chief economist of the Bank of England (Spencer Dale), fronting their analysis team. I’ll come to him in a minute. Carbon Brief did a pretty good demolition job on the most recent and past Energy Outlooks. It noted that, with respect to renewables, BP was always wrong – growth predictions were miles off in everyone of the pervious 7 reports. Indeed Mr Dale said “BP continues to be surprised by renewable developments”. This is not really the sort of comment one would expect to hear from one of the worlds leading oil companies. This is particularly the case when, as a matter of record, Greenpeace and other open-toed-sandal-brigade organisations usually get their estimates of renewables growth more or less right. But its not just them – it’s also the likes of BNEF and Lazards. Even disreputable organisations such Goldman Sacks usually make the right call with respect to RES. This leaves two options with respect to BP, Mr Dale and getting it wrong with respect to renewables: incompetence or deliberate understatement (in an effort to undermine RES development & thus keep the fossil fuel show on the road as long as possible). The IEA (IEA delenda est) has the same modus operandi – consistently getting RES wrong – both growth and LCOEs. At the meeting I ask Mr Dale if the Outlook was not a hostage to fortune. Expanding on this: RES and fossil fuels are, for the most part an either or choice – at some point there will be no more fossil fuels and if BP fails to make the jump at the right time (now?) then there won’t be a BP. Furthermore, again a matter of record, the RES business is a low margin business (e.g. 2% dividends) fossils are high margin (5% dividends) – this references what listed companies pay out as dividends based on share price. There will be a tipping point, oil prices will either stagnate or, more likely profits will slide and there will be a run for the exit, with very large slides in fossil fuel share prices. At that point, I see class-action law suits flying around. These will have traction because BP’s Outlook shows at best incompetence at worst deliberate underestimation. Furthermore, Mr Dale’s claim that everybody gets RES wrong in terms of growth estimates & prices flies in the face of lots of evidence that plenty of other organisations most definitely do not get RES wrong. The above shows that at many levels, oil & gas companies want to slow down the move to renewables. This is done in many ways and BP’s Energy Outlook is one of them.